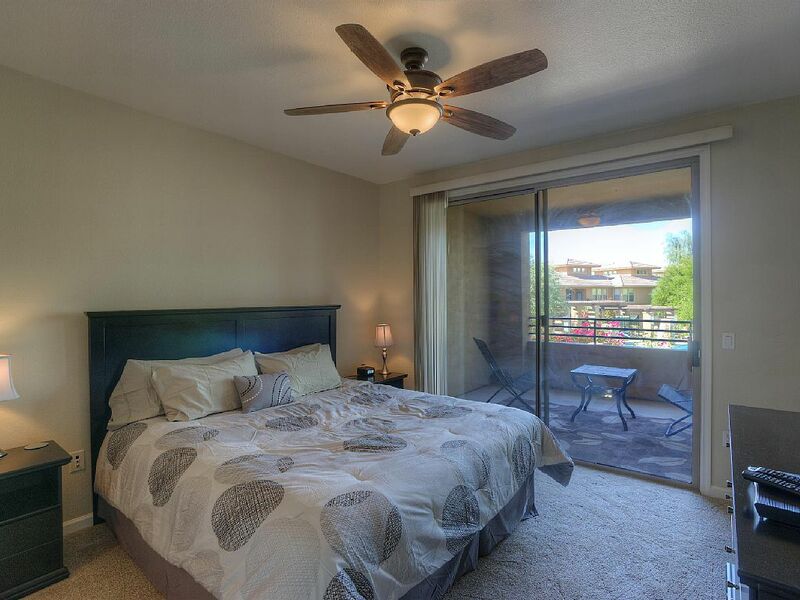 SPACIOUS 2 BEDROOM/2 BATH CONDO LOCATED IN THE GATED, RESORT-STYLE EDGE AT GRAYHAWK The community includes an Amazing Range of Amenities, including: Heated Pools, Spa, Fitness Center, Demonstration Kitchen with Chef, Billiards, Business Center, Concierge, Theater with Video Library & More. 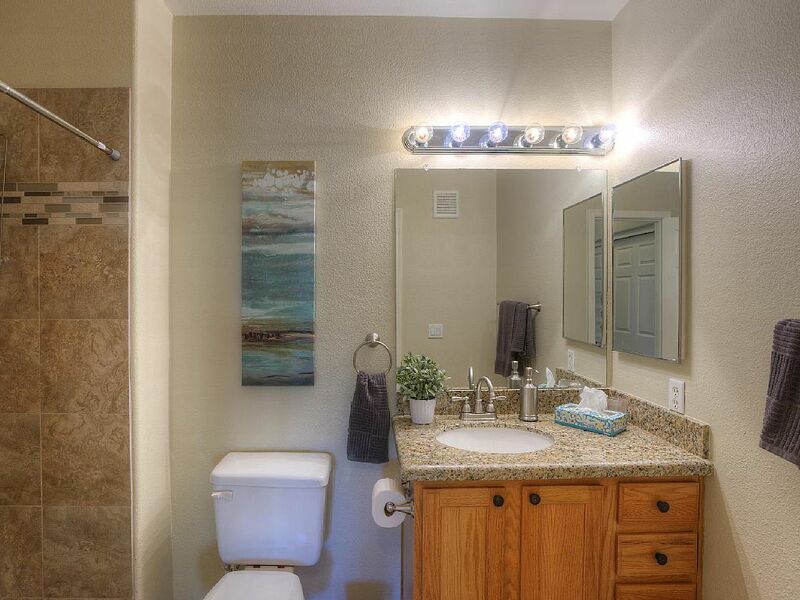 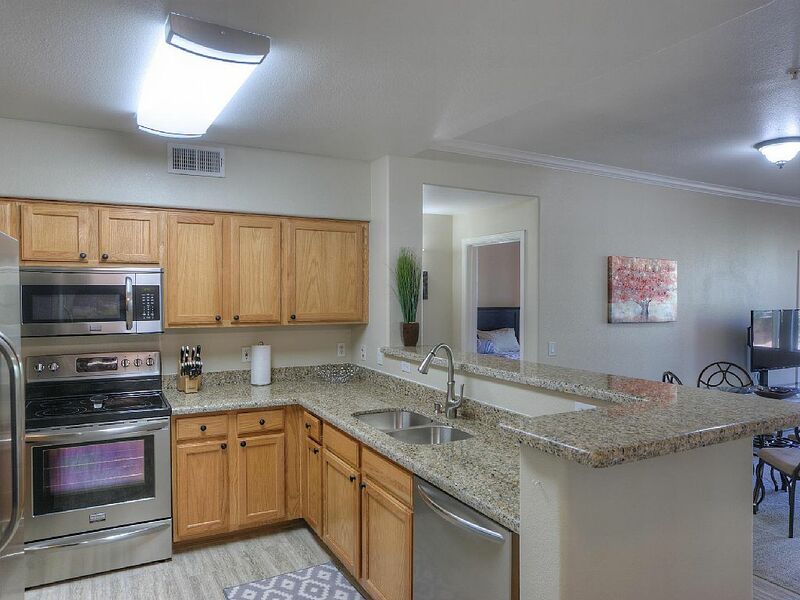 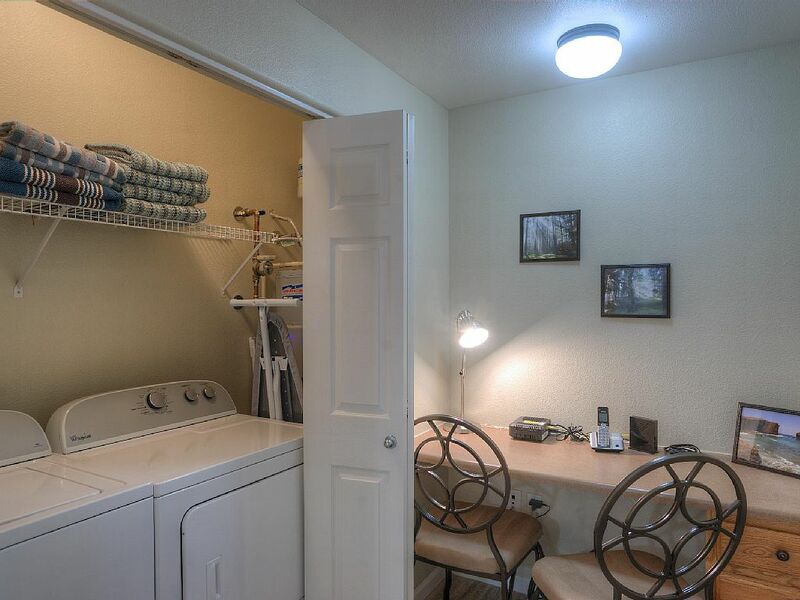 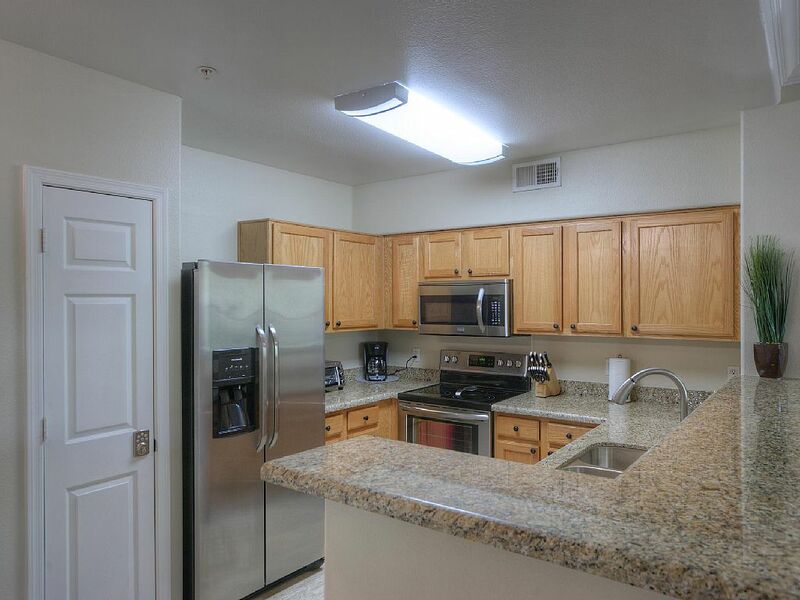 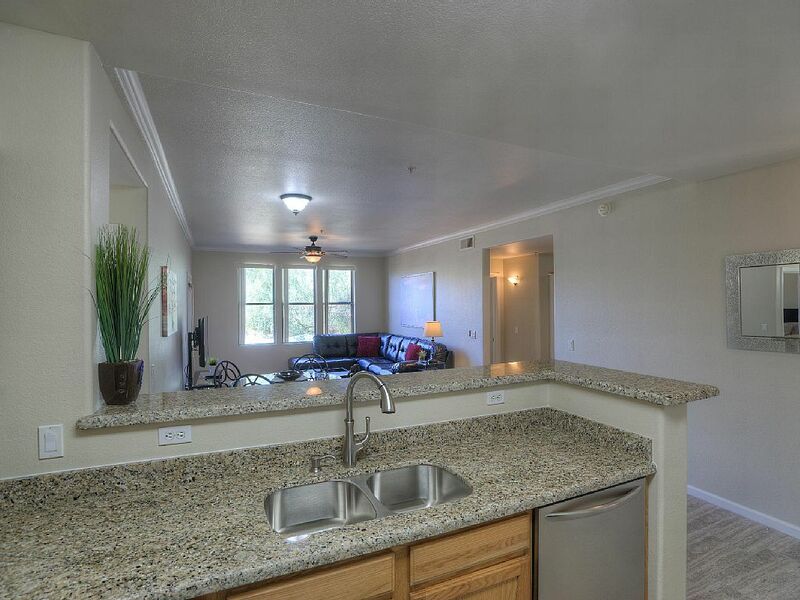 The condo itself comes equipped with a fully stocked kitchen, washer dryer, cable TV and WiFi. 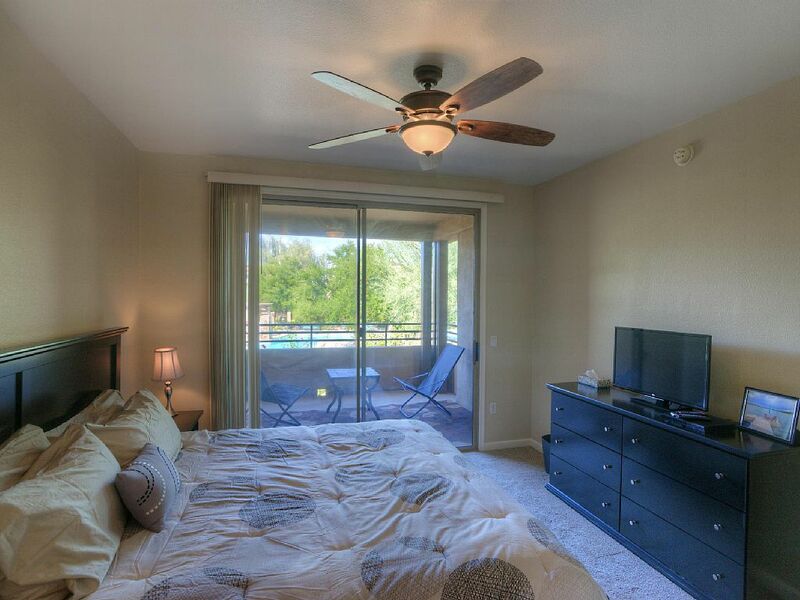 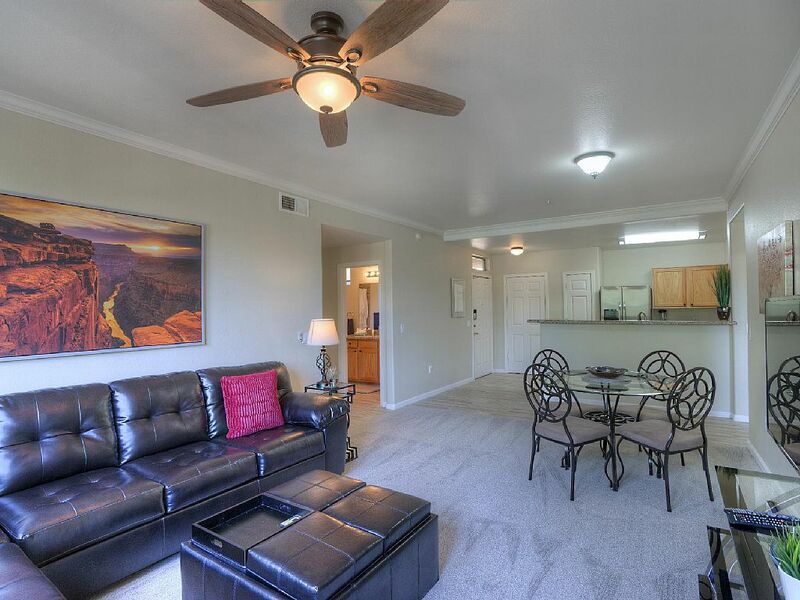 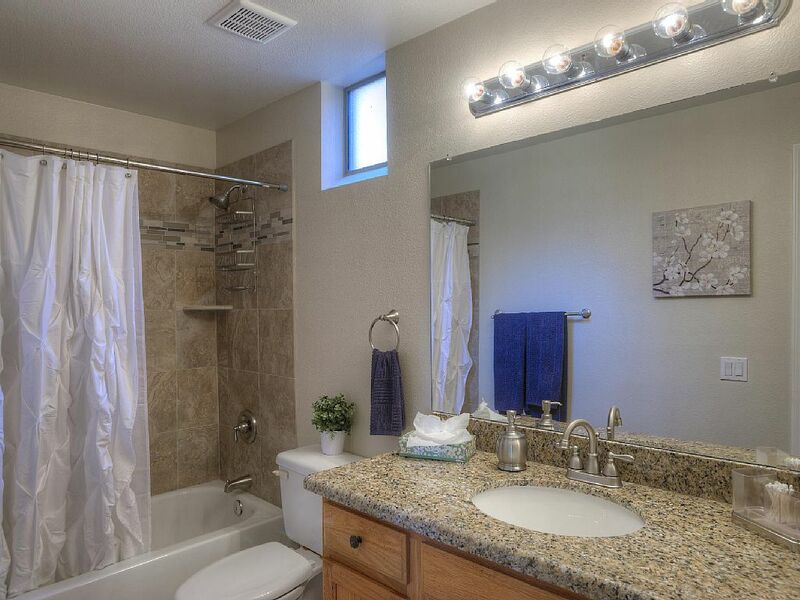 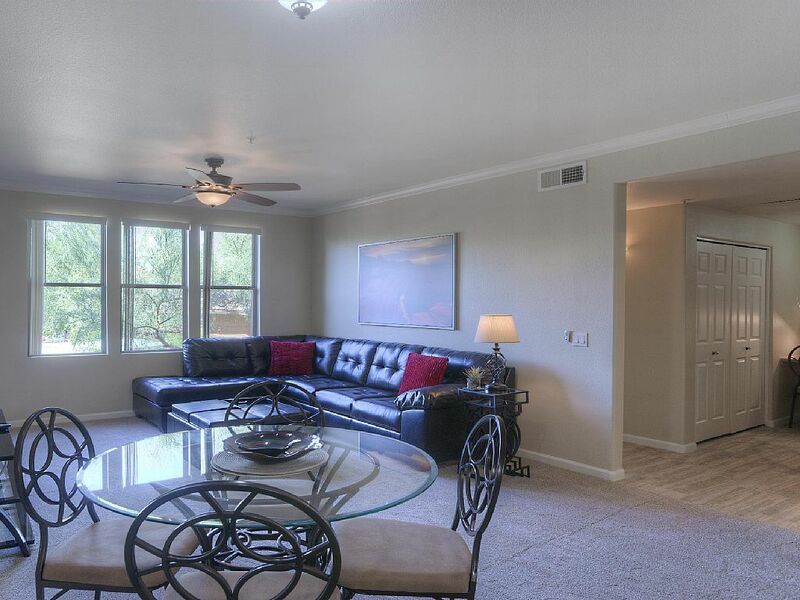 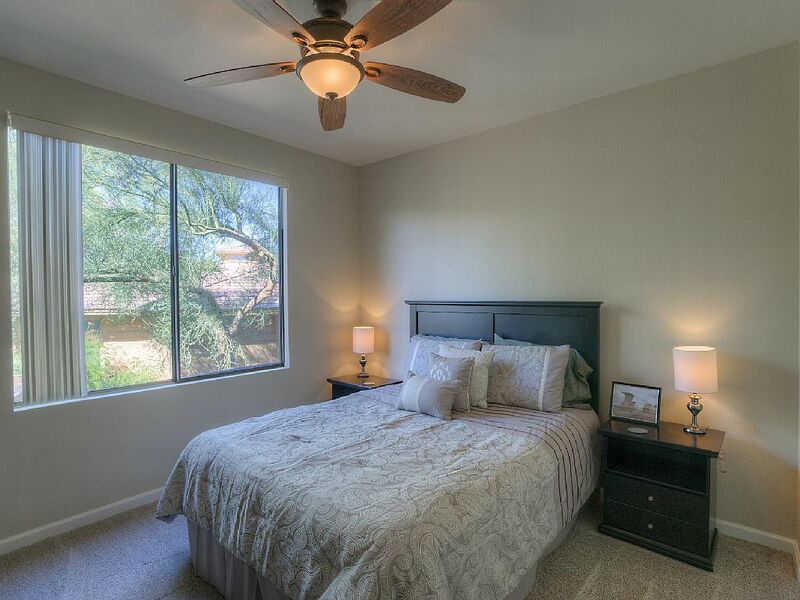 Close to the Loop 101 and all that North Scottsdale has to Offer.